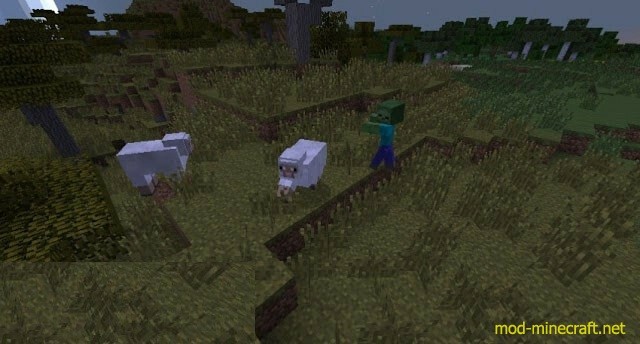 Hungry Zombie Mod makes zombies attack cows, pigs, and sheep in the same way that they will attack villagers or players. 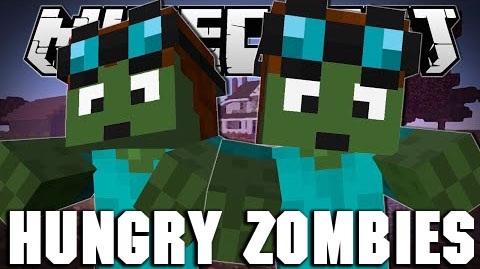 This mod’s name sounds so terrible, doesn’t it? 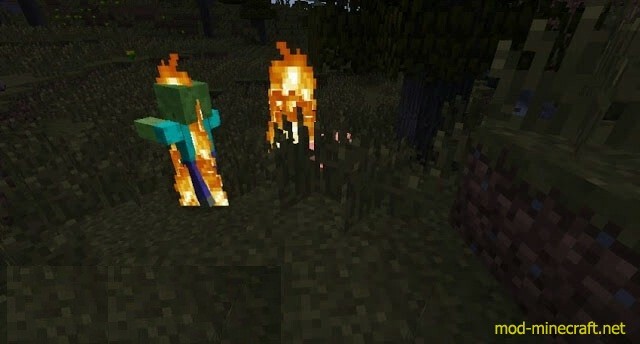 But I think this mod is the best experience for the Minecraft players. Why don’t you make a try?